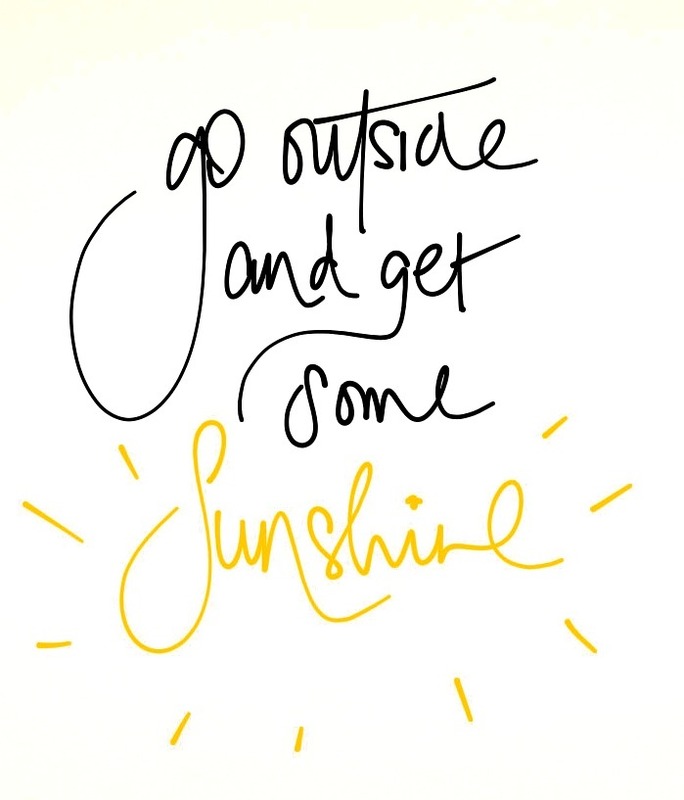 after Cape Town’s torrential downpours last week, it’s been so wonderful to see the beautiful blue sky this week…so I’m going to take this advice and get some sunshine! image from my You’re Just My Type pinterest board. This entry was posted in inspire, typography and tagged posters, typography on August 20, 2013 by DBS. Taking my laptop outside to soak up the sun too, enjoy it.